Shares in London tumbled to 22.25p following news that Boohoo had cut forecasts for 2015 revenues from £157m to £140m, the FT reports. That resulted from a drastic fall in sales growth, from 50 percent in the second quarter of 2014 to 25 percent in the last four months of the year. The share prices are down from 50p in March 2014 – the month the company first went public and shares initially soared, opening the debut at a record 85p. Neil Saunders, Managing Director of retail consultancy Conlumino, said that marketing strategy has caused further damage. “It may have helped to boost sales but it has had a strongly negative impact on margins and on profits – which will now be lower than forecasted,” he told European CEO. According to Boohoo’s management, publicity over extended Christmas delivery times – following warnings from delivery company Yodel – was also partly to blame for the slump. “In light of the prevailing sales momentum in the business, we expect the full year results to be below current market expectations,” the e-tailer concluded. But joint CEOs Mahmud Kamani and Carol Kane remain optimistic, drawing attention to the 25 percent revenue growth seen for the four months to 31 December 2014. “Whilst the period proved a challenging trading environment, we have still grown the business by 25 percent, albeit short of our previous expectations,” they said. The company added that Black Friday was a highlight for sales, with gross demand hitting a record high – more than double that of its busiest ever day. 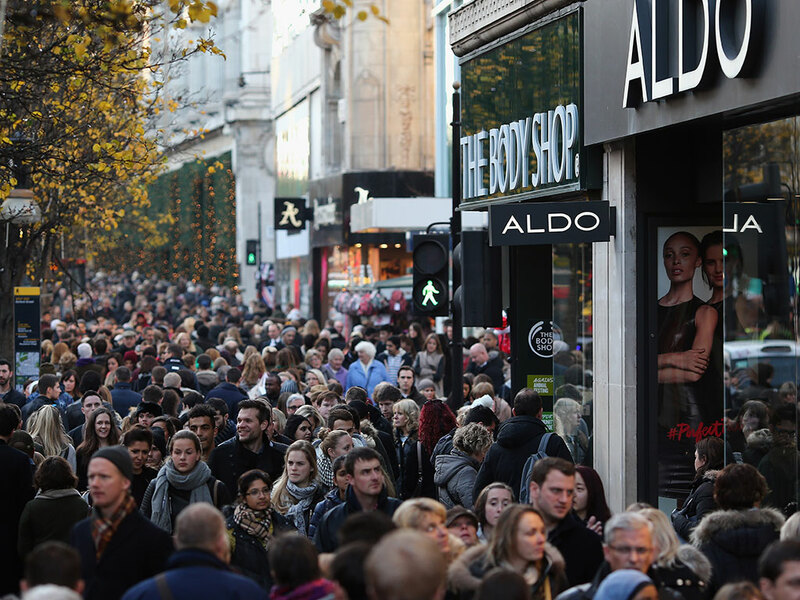 Black Friday was a hit all-round – it marked the UK’s biggest recorded spending day according to Barclaycard. E-tail sales saw a 37.5 percent growth compared to 2013, despite a general trend toward falling sales for a number of big-name retailers. That suggests the now notorious shopping even is now competing against – and beating – Christmas holiday sales; traditionally the one season retailers could rely on for a strong performance.